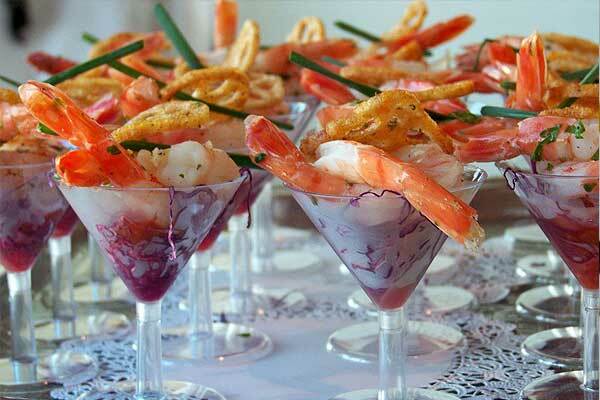 All of our hors d’oeuvres can be made into heavier dinner stations. All of the items are priced per person unless otherwise noted. Feel free to choose your own menu, or let us know about your event and we’ll create a menu for you! Chocolates, Gummies, Skittles, & anything else you’d like! Comes with clear gift bags for your guests to take with them.